Here is the LG 70UK65 Soap Opera fix if your new LG TV is making everything you watch look like a soap opera. It seems like all new TV’s do this by default and for me its not a feature I like. I just picked up a new LG 70UK 65 70″ UHD TV from Costco the other day. While I am really pleased with the picture when I was watching one of my favorite shows on Netflix (Like The Office) I noticed it made it look like I was watching a soap opera. It was hard to put my finger on what the settings were doing to the picture. The best way to describe it is that it made it look like a Soap Opera. I have had this issue in the past when I bought a Samsung so I started drilling through the LG menu to find the setting to change. 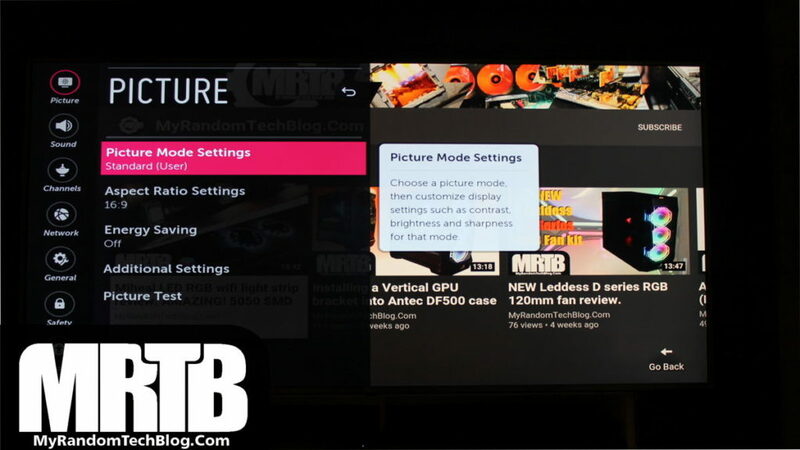 Once in the picture options menu you will find lots of features. The one I turned off to fix the Soap Opera issue was TruMotion. Just click on it and chose OFF, then you can back out of the menu. Here you can see I had it turned off now. With the TruMotion effect turned off I am finding the LG 70UK65 TV to be a real pleasure to watch. One other setting that in my opinion needed changed on the 70UK65 is “LED Local Dimming”. 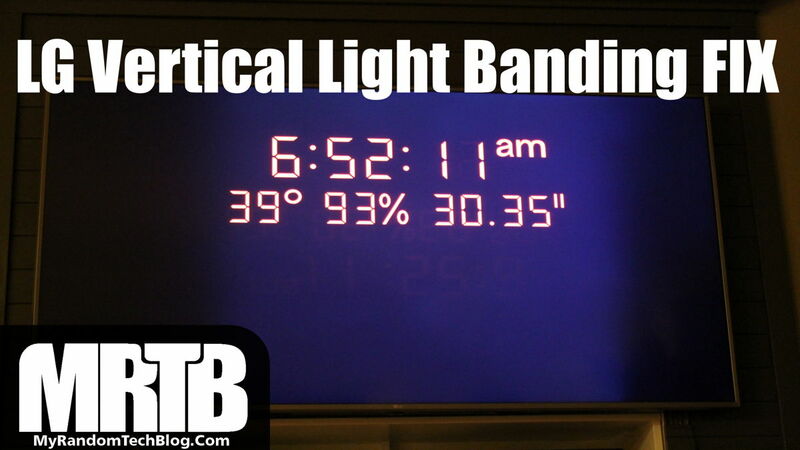 This setting change helped to fix the vertical light banding when watching at night or in a dark room that I was seeing. Here is the post I did for more info on that issue here. I am still fine tuning my settings on the 70UK65 and plan to post them when I am done in case anyone finds them helpful. I realize settings are subjective but still just wanted to share. 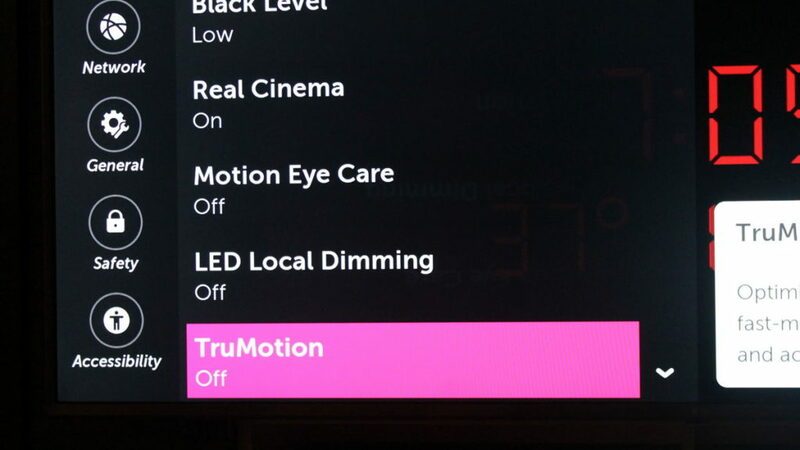 Some people may like the “TruMotion” settings. But for those that do not I hope you enjoyed my LG 70UK65 Soap Opera fix post. 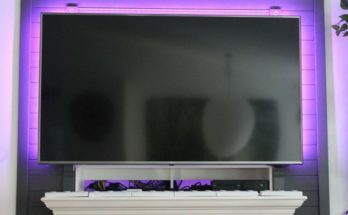 Also if you are looking for some indirect lighting for your home while watching TV, I just recently reviewed these LED light strips which I am using in my Kitchen. They have turned out to be great for movie night. Here is a link to them if you want to check them out Miheal LED light strings. You can see the review here for them. 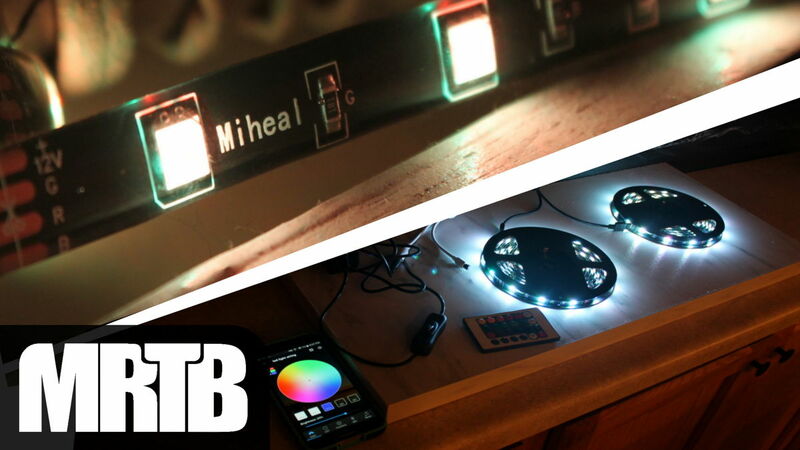 Miheal LED Light strip 5050 SMD review. These are Amazing!